The electric industry is undergoing profound changes. Customers are expressing the desire for cleaner energy and convenient energy management and automation. Utilities are experiencing historically flat load growth, yet need to invest in aging electric infrastructure and reduce environmental impacts. Meanwhile, the cost and performance of customer-sited alternatives, like rooftop solar, are improving rapidly alongside the emergence of other distributed energy resources, such as energy storage and electric vehicles. This may enable consumers to make choices that affect the whole electric system but are outside the ability of utilities or regulators to fully control. Managing these changes requires investment in a wide range of technologies to support the development of a more dynamic, more distributed energy system with many more devices and actors on it. However, utilities must do so at a time when electric sales are flat or declining. Minnesota’s multi-interest e21 Initiative was launched in February 2014 to provide a collaborative forum outside of the formal regulatory process for responding effectively to these changes, and to provide regulators and other decision makers with recommendations on how Minnesota’s regulatory framework, and the existing utility business model, might evolve to continue to protect and promote the public interest. 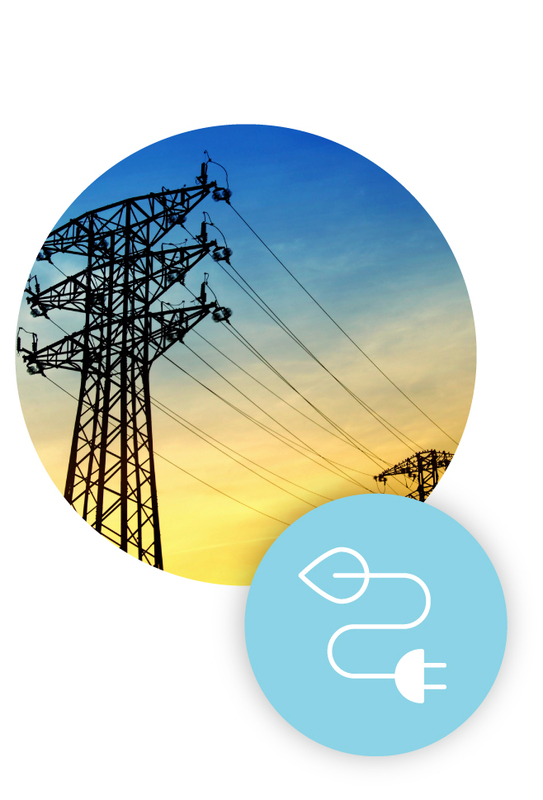 e21 brings together key interests including utilities, consumer advocates, energy technology companies and other businesses, environmental and academic organizations, and government to enable Minnesota’s continued leadership in shaping an electric system for the 21st century. A nonpartisan, nonprofit, Great Plains Institute is transforming the energy system to benefit the economy and environment. For the last 20 years, the institute has worked on energy solutions that strengthen our communities, grow the economy, and improve lives while reducing emissions. Center for Energy and Environment is a clean energy nonprofit with special expertise in energy efficiency that stretches back nearly 40 years. CEE provides a range of practical and cost-effective energy solutions for homes, businesses, and communities to strengthen the economy while improving the environment. Rolf Nordstrom is president and chief executive officer of the Great Plains Institute. He brings to e21 nearly 30 years of experience in energy and sustainable development policy and practice in both governmental and non-profit settings, much of which has been focused on brokering agreement among disparate interests on difficult public policy issues. Rolf has held positions with the United States Congress, the Minnesota Environmental Quality Board, the Minnesota Office of Strategic and Long-Range Planning, World Wildlife Fund International, National Wildlife Federation’s Corporate Conservation Council, and the Global Environment Program at New York University’s Stern School of Business. For more information and to contact Rolf Nordstrom, please click here. Doug Scott is vice president of electricity and efficiency at the Great Plains Institute. Doug brings a wealth of public sector experience to e21. He served in the Illinois General Assembly (1995-2001), was elected and served as mayor of Rockford, IL (2001-2005), served as director of the Illinois Environmental Protection Agency (2005-2011), and most recently served as chair of the Illinois Commerce Commission (2011-2015), during which time he was a member of the Energy, Resources, and Environment Committee for the National Association of Regulatory Utility Commissioners and its Task Force on Environmental Regulation. For more information and to contact Doug Scott, please click here. Mike Bull is director of policy and external affairs for the Center for Energy and Environment. A strategic energy professional with over 20 years of experience shaping state and Midwestern energy policies, Mike brings to e21 his experience from a number of legislative, regulatory, and policy positions in Minnesota state government, including senior policy advisor for Energy and the Environment for former Minnesota Governor Tim Pawlenty. Mike has also held policy positions at Wind on the Wires, the Midwest regional partner for the American Wind Energy Association, and Xcel Energy, one of the nation’s largest combination electric and gas utilities. For more information and to contact Mike Bull, please click here. For media inquiries, please contact Tim Hanrahan, Center for Energy and Environment (612-244-2419), or Gail Nosek, Great Plains Institute (651-247-1151).